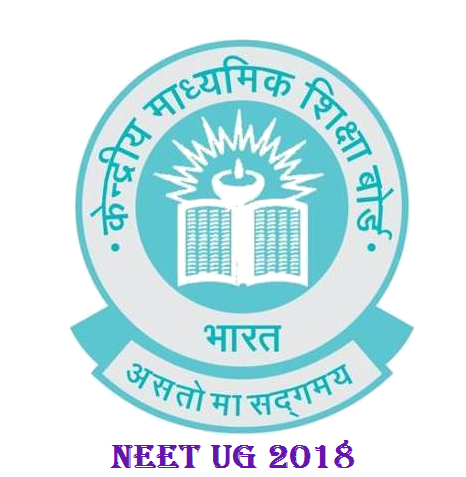 The medical entrance exam is conducted by the institution for admission into various Under-Graduate and Post-Graduate Medical Colleges (i.e., Government and Private). 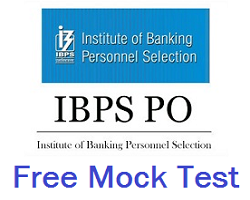 There are many Medical Entrance Exam conducted in India by Central Government. MBBS & BDS is Under-Graduate course and MD/MS and MDS is the Post-Graduate course. 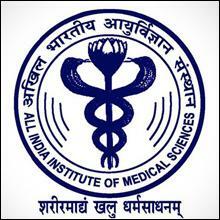 All India Institute of Medical Sciences is an autonomous institution of national importance established by an Act of Parliament of 1956. Entrance Exam is conducted by AIIMS for selecting 807 students for admission into MBBS courses in 9 AIIMS including AIIMS New Delhi. Copyright © 2018 A-Z Shiksha. All rights reserved.